Playing online casino games for real money is fun and enjoyable. However, there is always the question of safety when making real money transactions online. That is why Australian casino players always have to question the safety and security of any online casino they are interested in.It also goes without saying that all online casinos need to have some security measures in place. 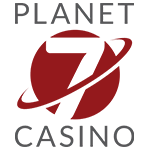 Especially when it offers players the option to play casino games for real money. They have to ensure that players have a safe way of getting money into the casino account. Here at Pokies.com, we take safety and security seriously. Hence, we only feature online casinos that are safe and regulated. We want you to be able to enjoy your online gaming experience without any hassles. There are various methods that online casinos can use to protect their player’s information and the transactions that happen. The first step any online casino can take to protect itself and players is the use of digital encryption technology. 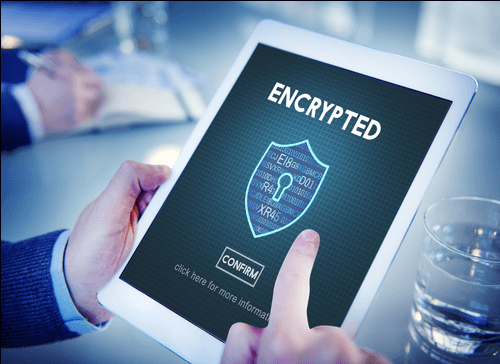 There are different kinds such as the Secure Socket Layer (SSL), Hypertext Transfer Protocol Secure (HTTPS) and Transport Layer Security (TLS). 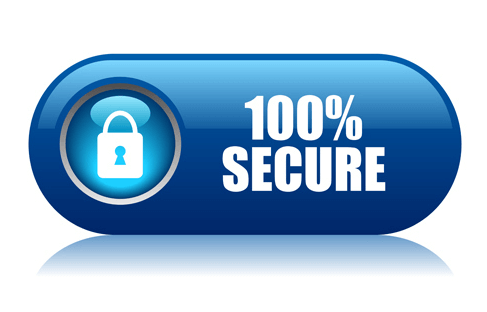 TLS and SSL encrypt the information that is shared between the player and the online casinos. So, only the player and the casino will have access and be able to view the information. HTTPS adds an extra layer of protection if a casino online is already using SSL and TLS. It adds hypertext that is complex that is not easily hackable. Some things form part of safety and security at Australian online casinos such as privacy policies, which should prevent the casino from sharing your information and virus protection. With these kinds of security measures, you can be sure that when making casino banking transactions, your information is secure at all times. Sometimes it is not ideal to take the casino’s word for it when they say they are safe. Fortunately, there are independent auditing organisations that monitor online casinos. There are also commissions that regulate online casinos. If the Australian online casino is regulated by well-known regulators such as Malta Gaming Authority, you can be sure it is safe. e-Commerce and Online Gaming Regulation and Assurance Agency (eCOGRA) is one of the independent auditors that regularly ensure that casinos online follow the laws and rules. Australian casinos online will have a seal of approval from eCOGRA to ensure that they are safe. 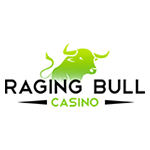 This organisation also ensures that the casino games at these casino sites are fair and are never tampered with at all. 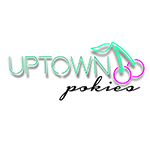 Our site features the best online casinos in Australia. 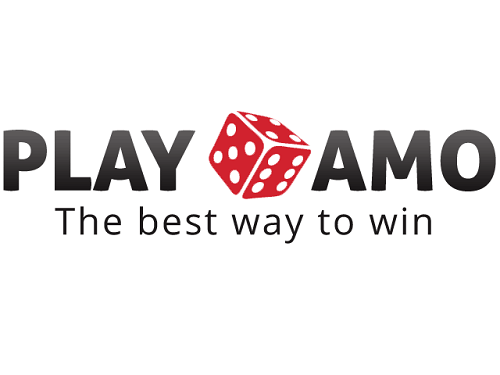 They are regulated, safe and offer the best gaming experience online in Australia. Even though they are audited, our team of experts put them through a stringent review process to ensure that we are not promoting bogus sites. So, you can be sure that any site that we feature here on our site has had a thorough check for legitimacy.